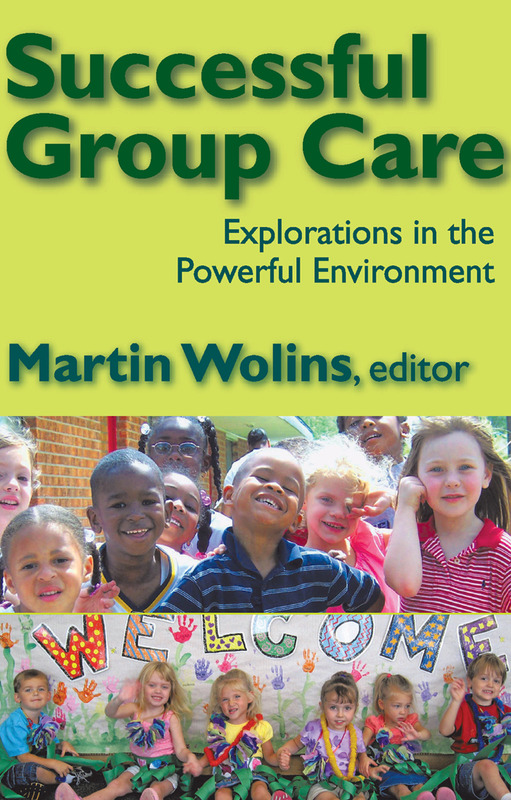 Edited by one of the leading authorities in international child care, this sourcebook provides valuable insights from international experiments in group child care. The selections, written by distinguished international child care experts, explore a broad range of successful group care settings in Austria, Great Britain, Israel, Mexico, Poland, the Soviet Union, the United States and Yugoslavia. Much of the material was previously unknown to American professionals, at the time of the original publication, who, for the most part, held group care in disrepute. Today, there is a growing interest in group programs for children of various ages and in settings ranging from day care programs to institutions and schools of various types. Successful Group Care is divided into six major parts. The first of which is a general review of successful group care, drawing upon material that appears later in the book. Subsequent sections present historical and philosophical issues in group care, including boarding schools in the former Soviet Union and the Israeli Kibbutz. Research studies analyzing the negative and positive effects of group care for young children and several teenage group environments are discussed, particularly with regard to their peer effect on values and moral character. The project also deals with group care of disturbed children. The book ends with the most complete bibliography on the subject, including some of the most significant works in Polish, Russian, German, and Hebrew. Boarding Schools in the U.S.S.R.
Group Care: Friend or Foe?